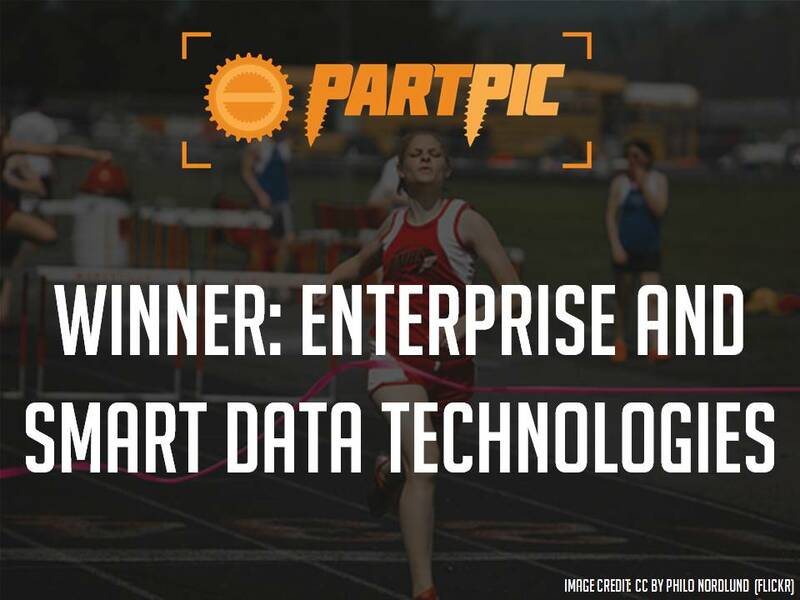 PartPic (Atlanta) allows businesses and individuals to find and get replacements parts without the need for an identification number or name. All you do is take a photo of the image and receive the name of the part you are looking for in seconds. PartPic’s sophisticated extraction algorithm drives down the chances of error and helps you identify the name of the product – and locates the distributor, creating a flawless buying experience.